2 Units - both sleeping upto 4 adults and a child. 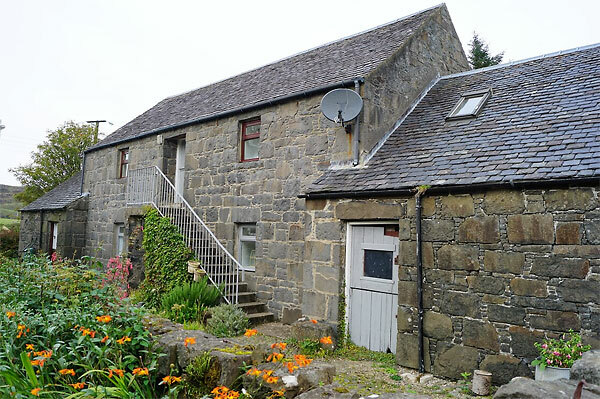 The farm cottage has 2 bedrooms accommodating 4 people and a baby. 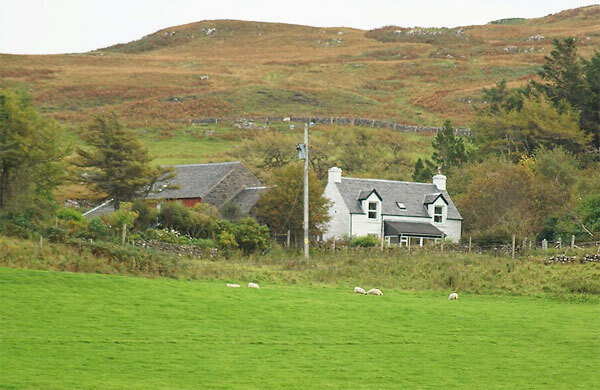 Frachadil farm has been extensivly renovated over the last 4 years and offers comfortable family accommodation. 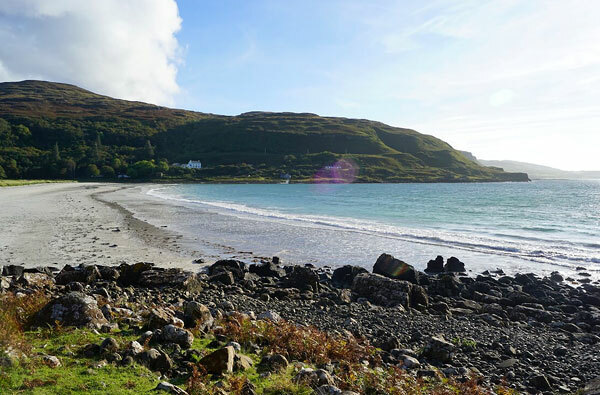 Kate, the owner, lives at Frachadil and looks forward to helping you create your ideal holiday, whether it be a high energy experience or a slower paced time for relaxation. 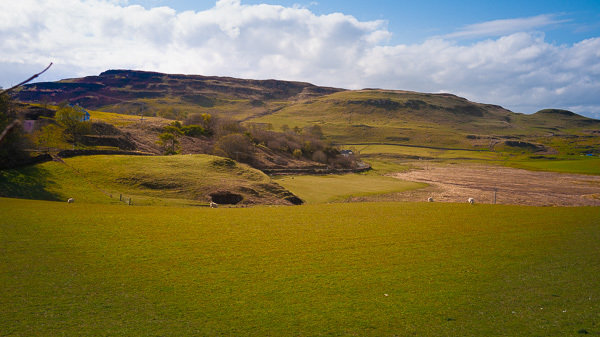 Frachadil Farm is an ideal location for families, friends, walkers, cyclists and especially those who want a quiet and peaceful rest amongst the exceptional scenery of Mull's West coast! The beach at Calgary is less than a mile away and there are coves and streams around the farm and at Langamull for picnics and fishing. The farm has a private garden for guests. Here you can barbecue and relax whilst enjoying the evening sunsets. The nearby Calgary Art in Nature has an excellent tea room, art gallery and sculpture trail. There is a restaurant offering fine fish and other local produce at Penmore, called Am-Birlinn only a mile away. 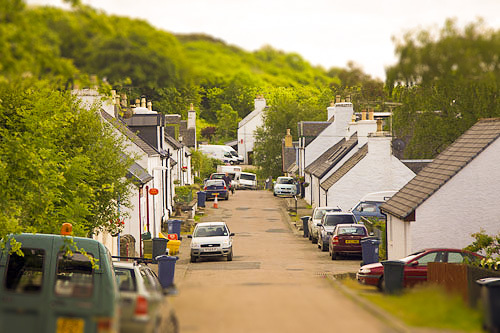 The local village of Dervaig, has a shop offering everything you could need for self catering, much of it sourced locally from farmers and fishermen. Dervaig also has a post office. I look forward to welcoming you for a special holiday at Frachadil. 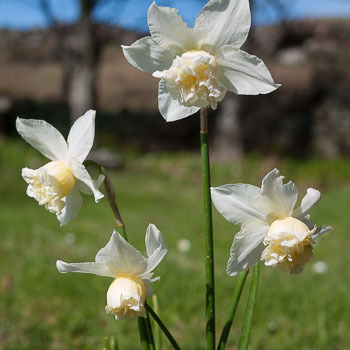 Here at Frachadil farm you and your family can be as active or as inactive as you choose! As the accommodation is self catering and both the garden and parking are private you can lounge around at your leisure! Or.......... you can Swim, Trek, Canoe. 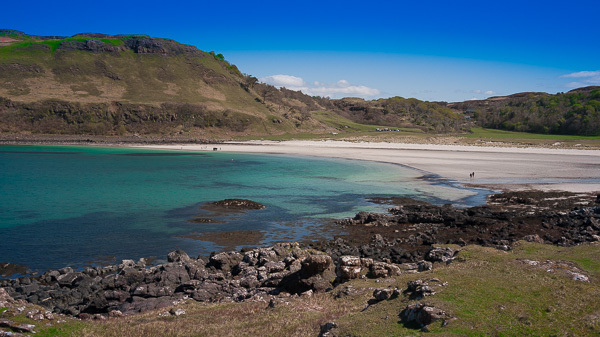 Cycle, Ride, Fish, Bird Watch, do a Wildlife or Photography tour, enjoy an Island boat tour to Staffa , Treshnish or Iona! 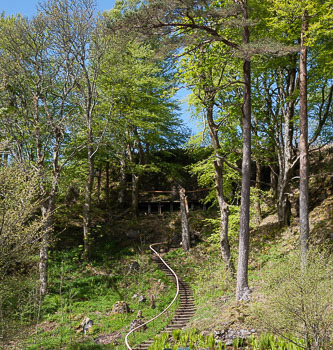 You can visit castles and historic standing stones in a landscape of out-standing beauty. Furthermore, there are magical puffins, sea and golden eagles, whales, dolphins and porpoise too! I am happy to send sample brochures, once your booking is confirmed, for those who like to plan and budget in advance. I also have an information sheet which includes cycle both pedal and electric; also car hire. I do appreciate that some 'children' like to know how big the adventure is before they begin! 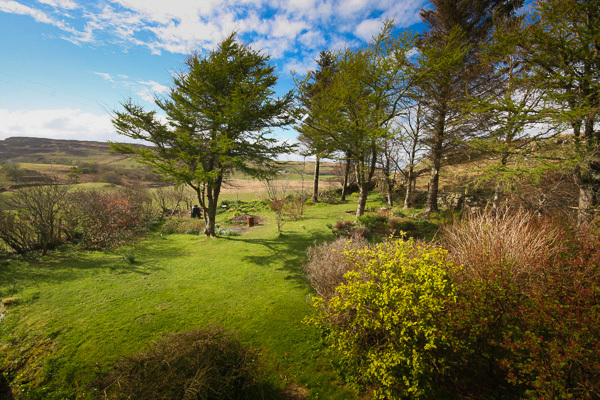 Surrounded by a woodland garden, holiday visitors enjoy peaceful surroundings.